Why Register as a Jobseeker? 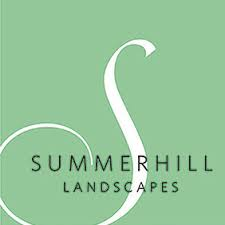 At Summerhill Landscapes we are always interested in speaking to experienced and qualified people to join our award-winning team. If you are not suitable for any of our current positions but wish to be considered for future roles there are 2 easy steps to take. Add your email address to the CREATE ALERT button and you will get an alert as soon as new jobs become live for our company. You can also click the APPLY NOW button on this page to submit a cover letter and your CV so that we can consider you for future roles. We look forward to hearing from you. Regards, Summerhill Landscapes.